Human evolution has come a long way. We are on the verge of replacing ourselves with robots. Still, every other animal is in its primitive state with no intelligence developed to the level of human beings. 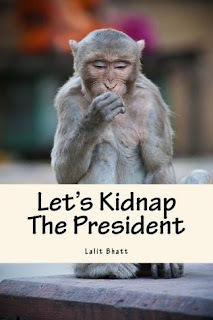 What would happen if a set of monkeys again find the key to intelligence and become like humans? 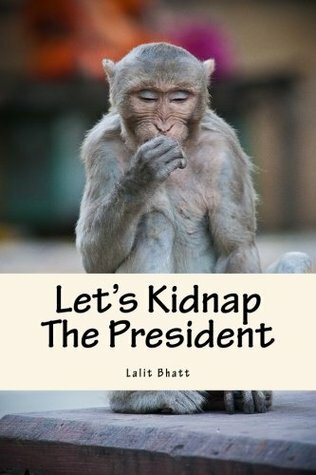 This book traces the journey of one such set of monkeys. How they evolve and where the destiny takes them in a pursuit to achieve more and more? If you do book reviews and are interested in reviewing, please drop a mail to me with a link to your review site. I will share the eBook version.